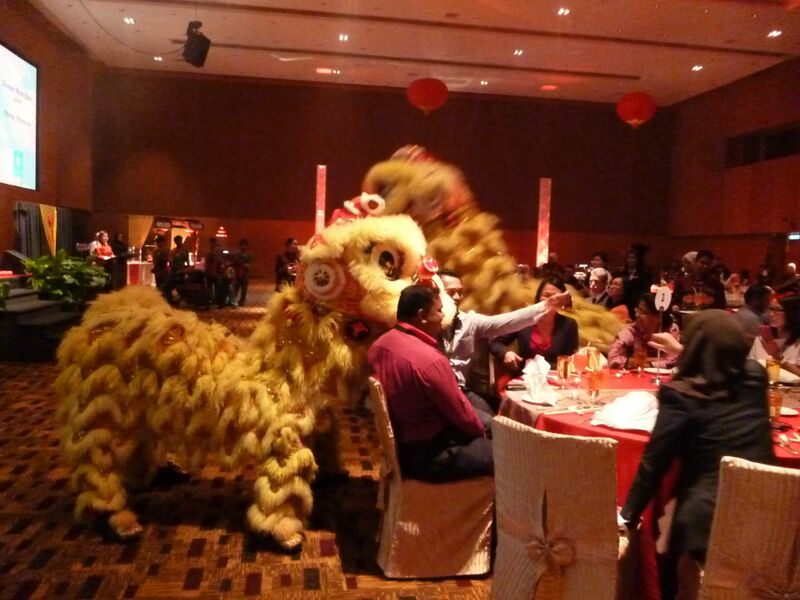 The Centre’s clients and members of the media were invited to a food-tasting lunch to sample the venue’s exclusive Chinese New Year banquet offering for the coming year. 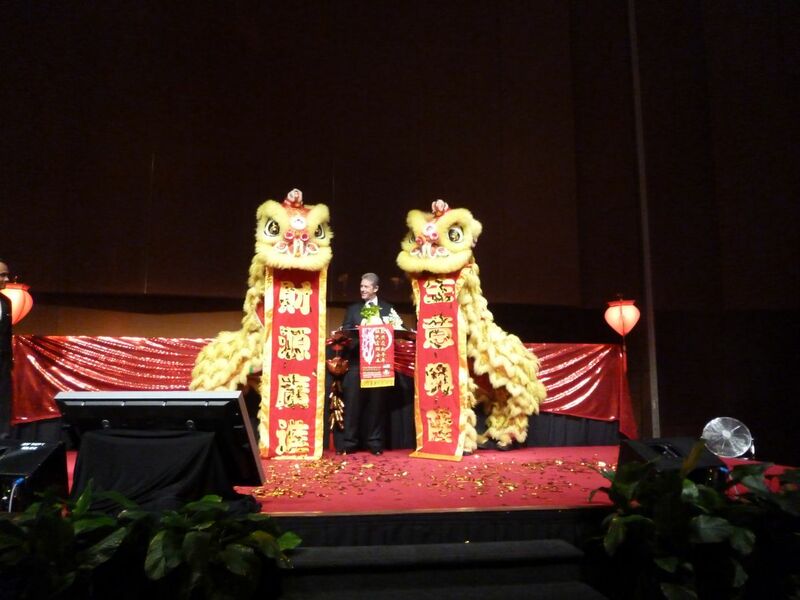 For 2016, the Centre celebrates the Chinese ‘Year of the Red Fire Monkey’, with a selection of an eight-course set dinner, and the Fu Lu Shou or Happiness, Prosperity and Longevity buffet. This is served with the traditional Chinese New Year raw fish salad of Yee Sang. This tantalising menu will be available from January 25 to March 7 for private and corporate bookings of a minimum of 100 and above can opt for an eight-course sit down meal of RM 1,888 ++ per table of 10 or the buffet at RM 188 ++ per person, if it is party of 300 persons and above. 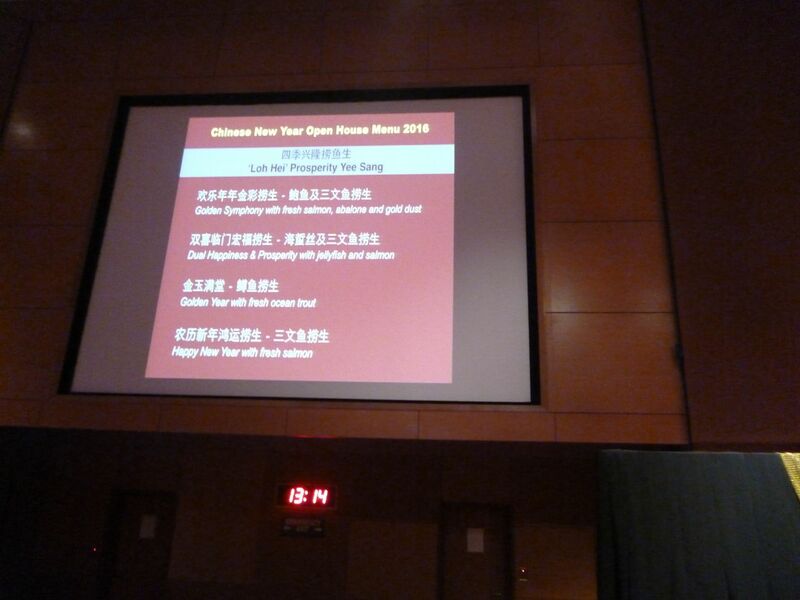 Executive Chief Richmond Lim of the Centre elaborated that, the banquet offering features four traditional Yee Sang choices of: Happy New Year with fresh salmon; Dual Happiness and Prosperity with jellyfish and salmon; Golden Symphony with fresh salmon and gold dust; and Golden Year with fresh ocean trout. 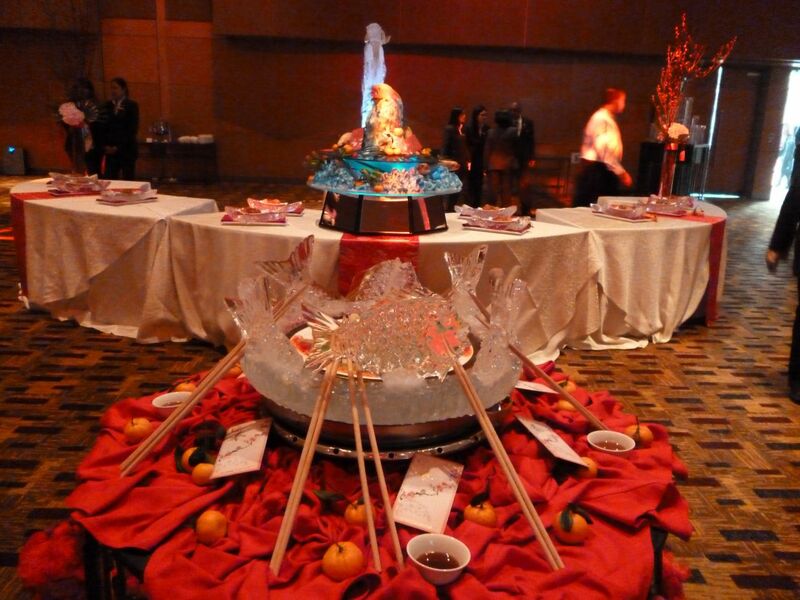 Guests can also look forward to the Centre’s famous Chef Action Station of local favourites such as: wok-fried kway teow with seafood and garden sprouts; Penang popiah, deep fried nian gao with sliced yanm and sweet potato; and Nyonya pan seared mixed seafood. 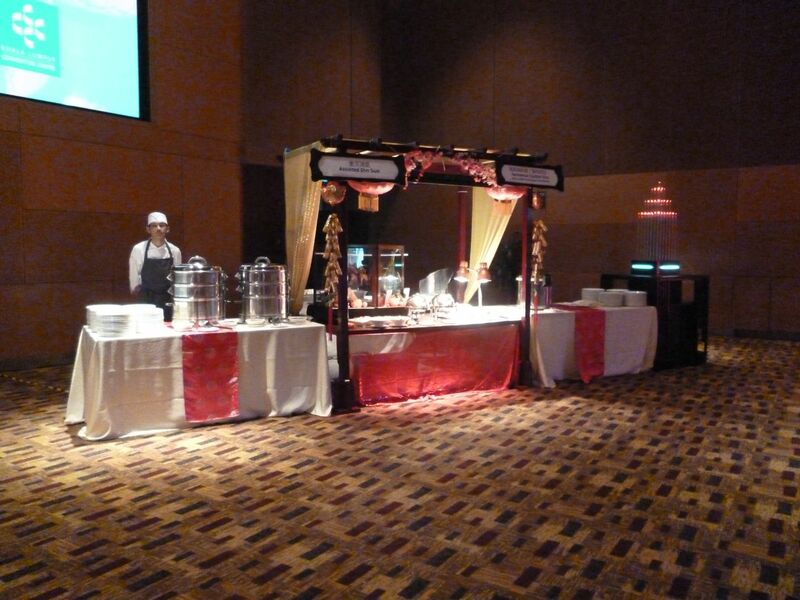 In addition to this, are international dishes of oriental chicken sharwama, roasted five-spice whole lamb and Japanese Teppanyaki hot plate as well as a selection of sushi. Meanwhile at the Sweet Dreams Achieved Station, you can indulge in Mandarin surprise cake, baked mini pear puff with lotus paste, chill honeydew melon with pearl sago, Mandarin oranges, Nyonya kuih, fresh fruits and finally an assortment of Chinese New Year cookies. 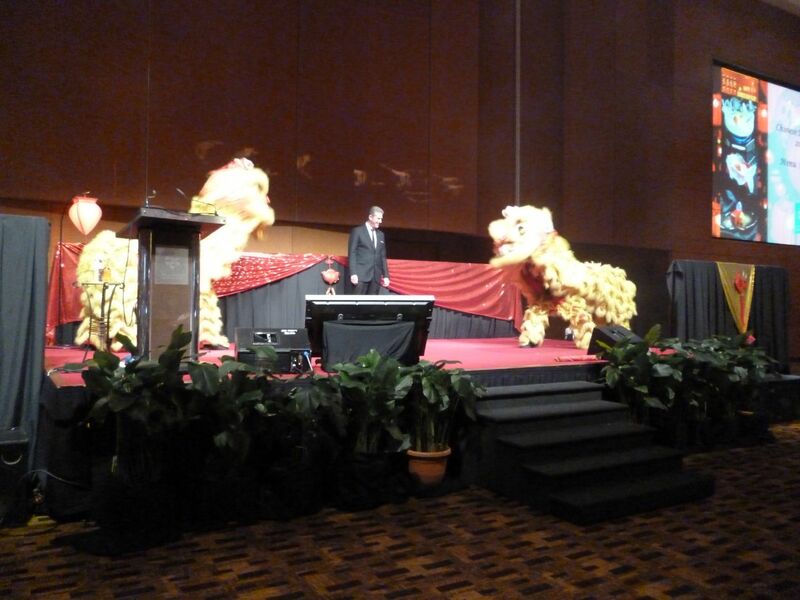 The Centre’s General Manager, Alan Pryor and guests were greeted by “lions” of the lion dance troupe. 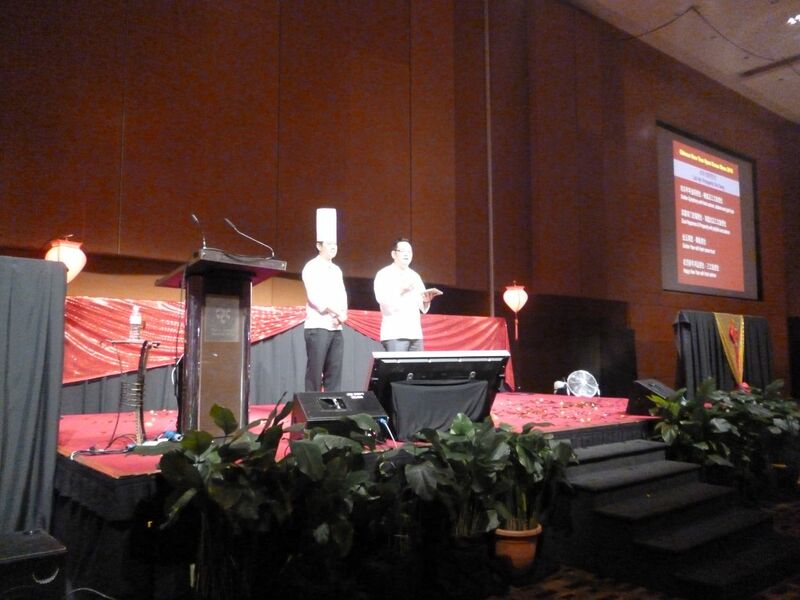 Executive Chef Richmond Lim briefing guests on the Chinese New Year banquet menu. 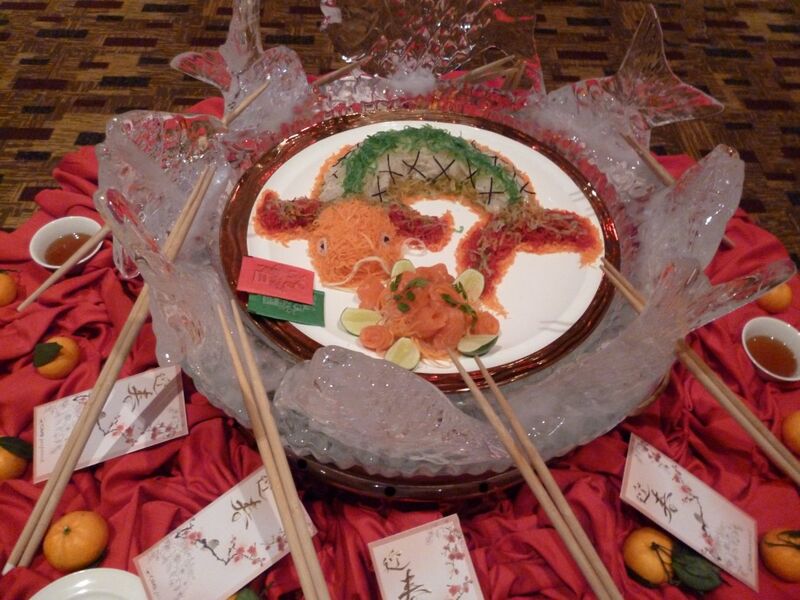 Yee Sang is a raw fish salad mainly served at Chinese New Year celebration banquet. 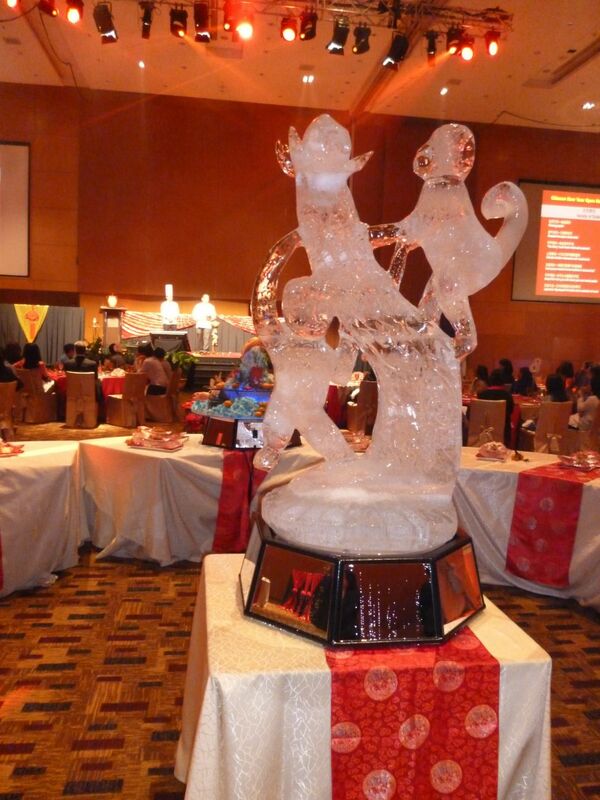 Ice carving of a red fire monkey which is the animal sign that symbolises the year 2016 in the Chinese calendar.